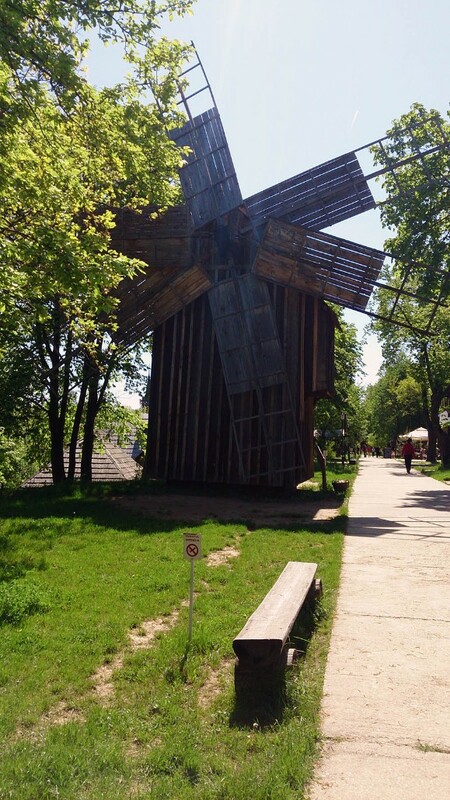 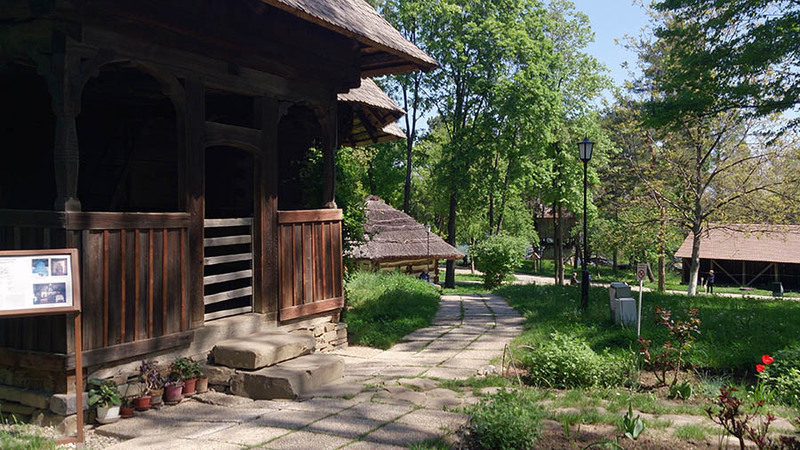 On the bank of Herastrau Lake, exactly in the middle of Bucharest the tourists can find a true “village” with monuments and artifacts from 17th till early 20th century. 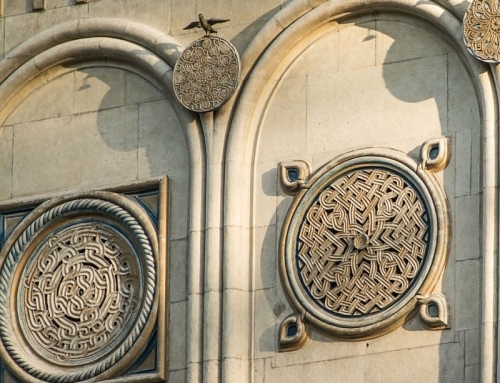 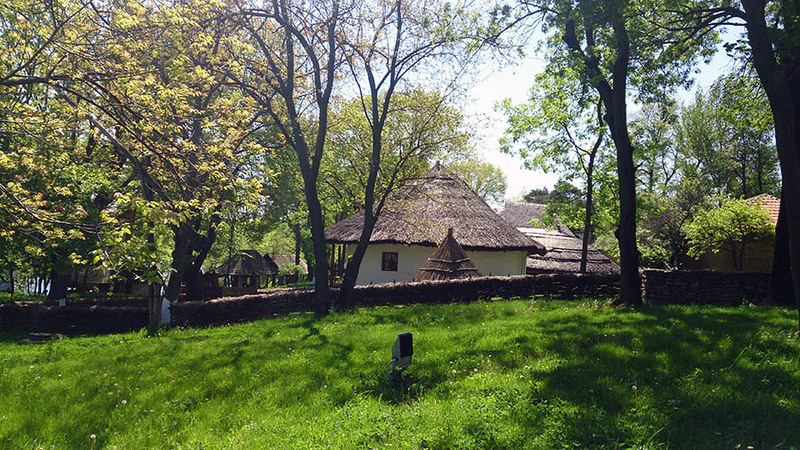 Representative buildings from different ethnographic areas from Romania have found here a second home. 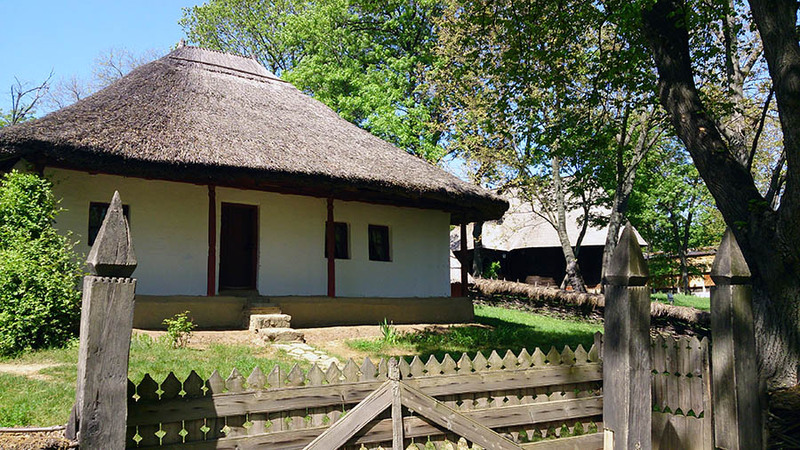 In the second half of 19th century begins to come to life the idea of an outdoor museum after in 1867 Alexandru Odobescu, an important man of culture in Romania, comes with the idea of a pavilion specially arranged with monuments of folk architecture at the Universal Exhibit from Paris. The museum was brought to life thanks to intense and sustained field and theoretical research coordinated by Dimitrie Gusti. 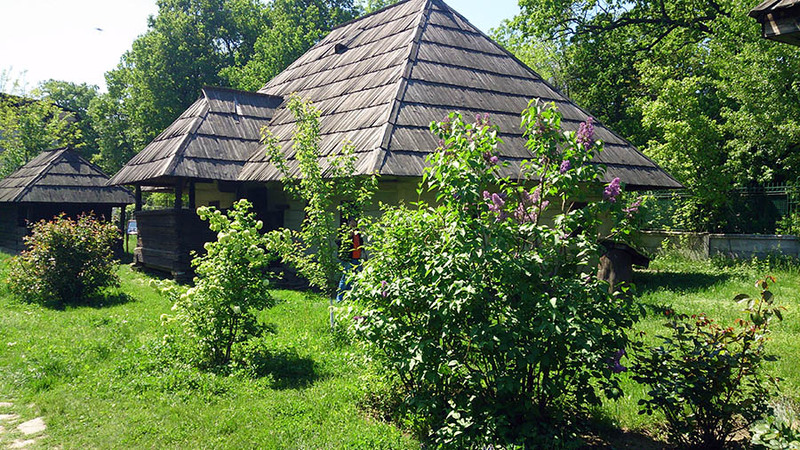 He was a professor and a founder of the Sociological School in Bucharest. 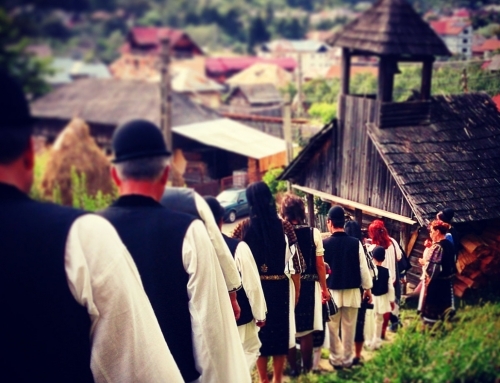 Life in the countryside has a very important place in Romanians’ lives and culture. 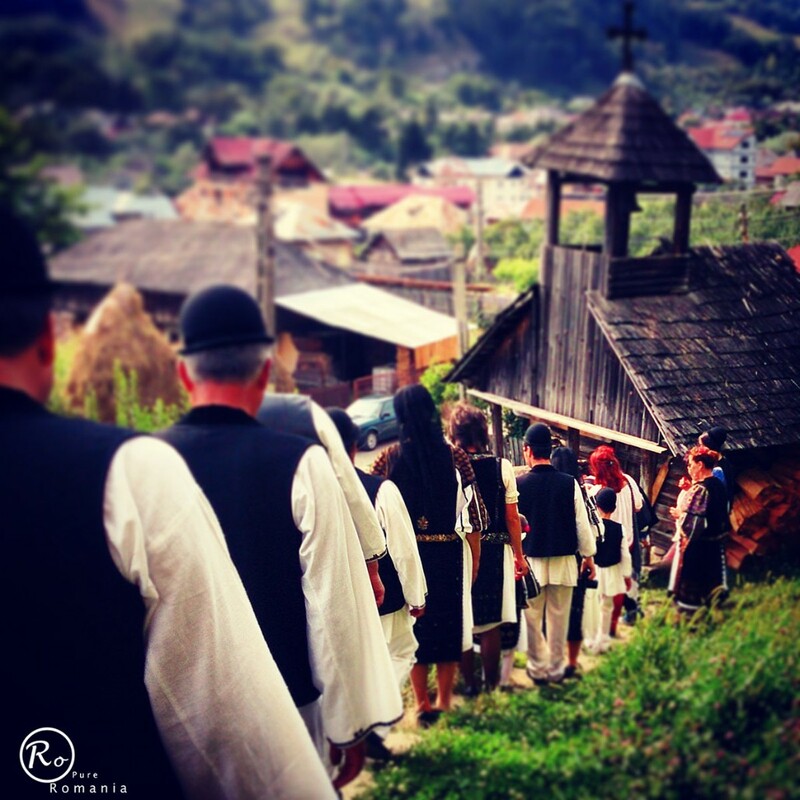 The traditions and customs have a great meaning in this country’s history. 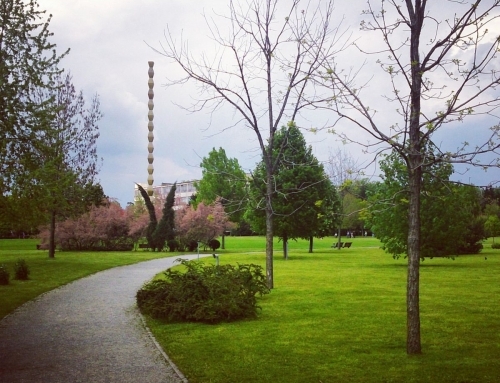 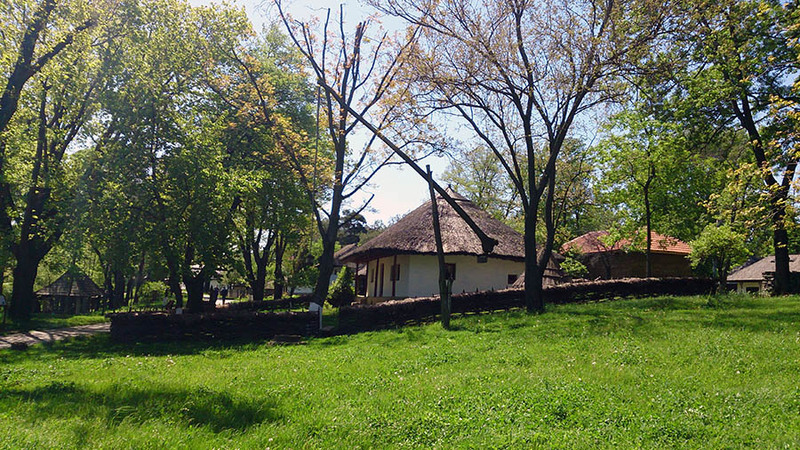 The actual museum was opened on 10th of May 1936 in the presence of King Carol II of Romania. 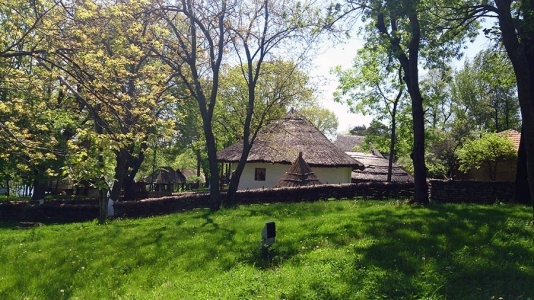 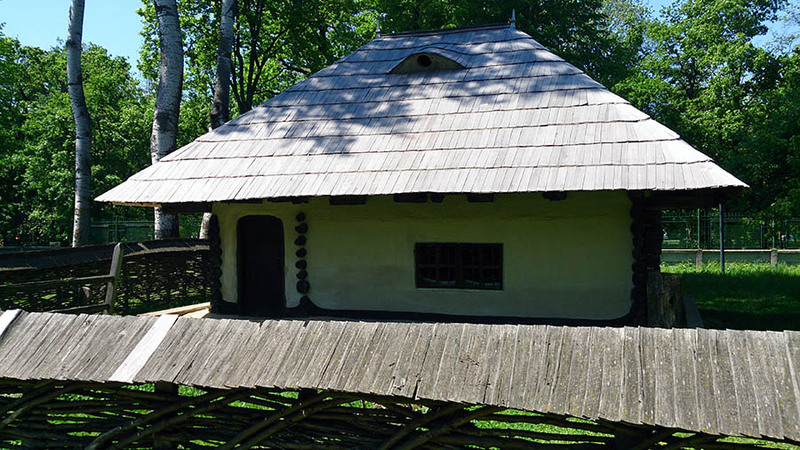 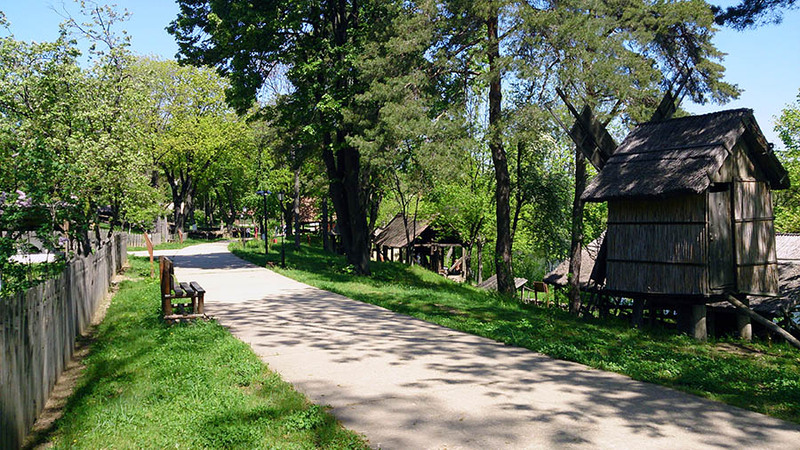 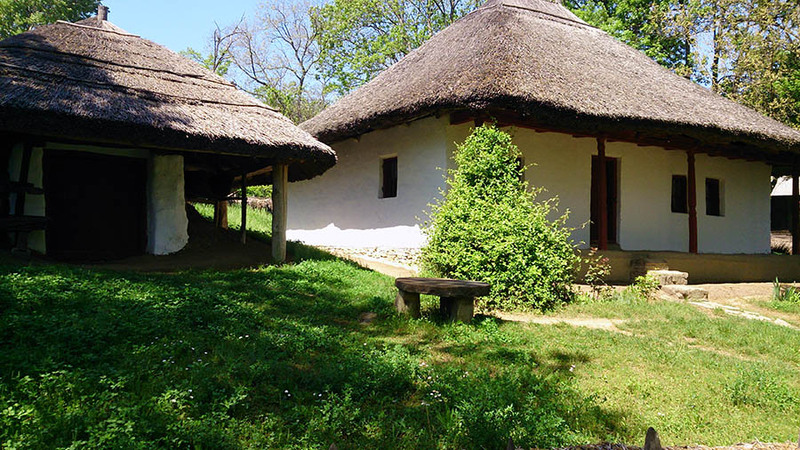 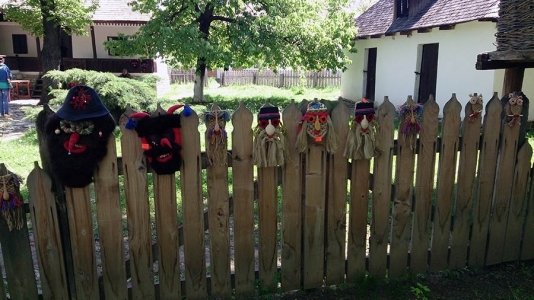 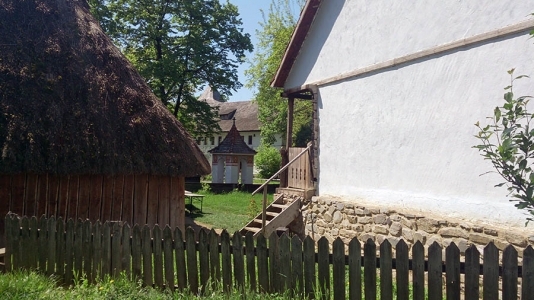 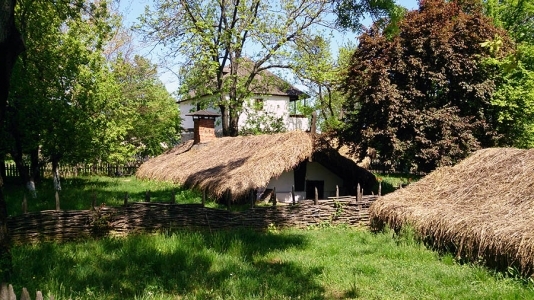 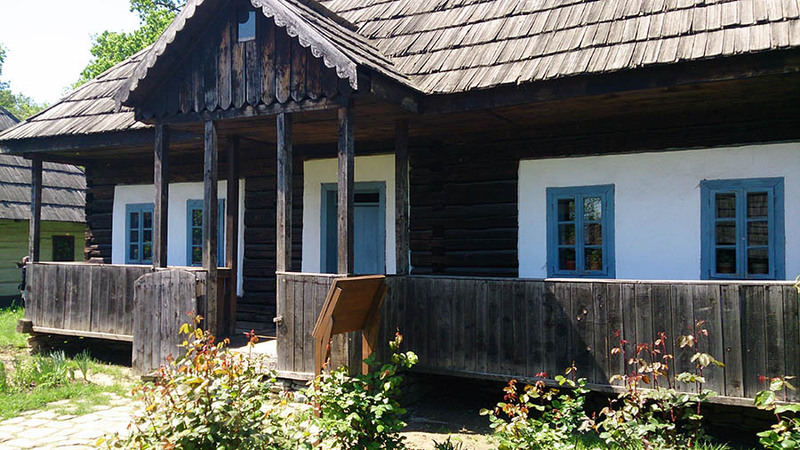 The National Village Museum started with 33 authentic Romanian complexes which were transferred here from the villages where Dimitrie Gusti and his students have made researches. 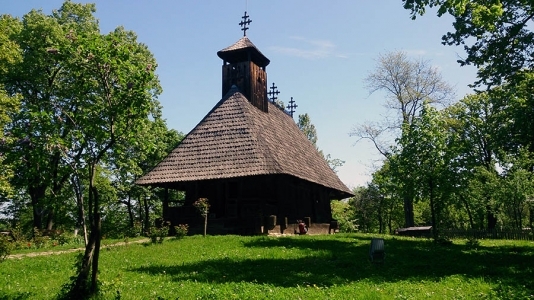 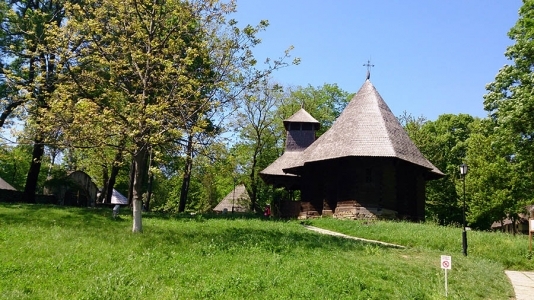 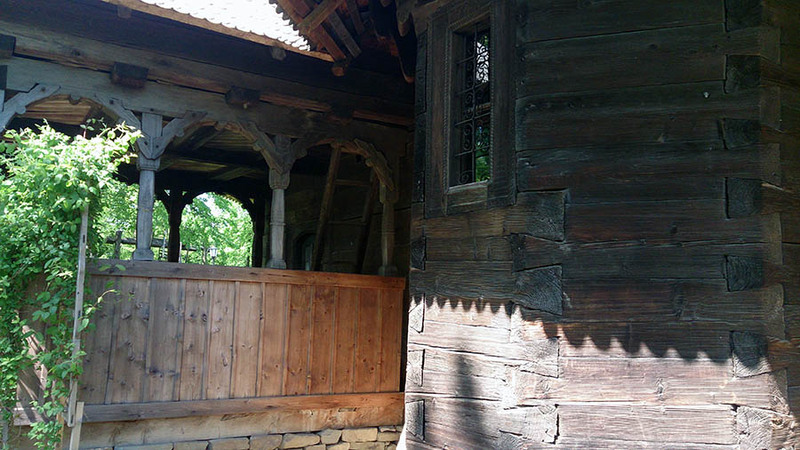 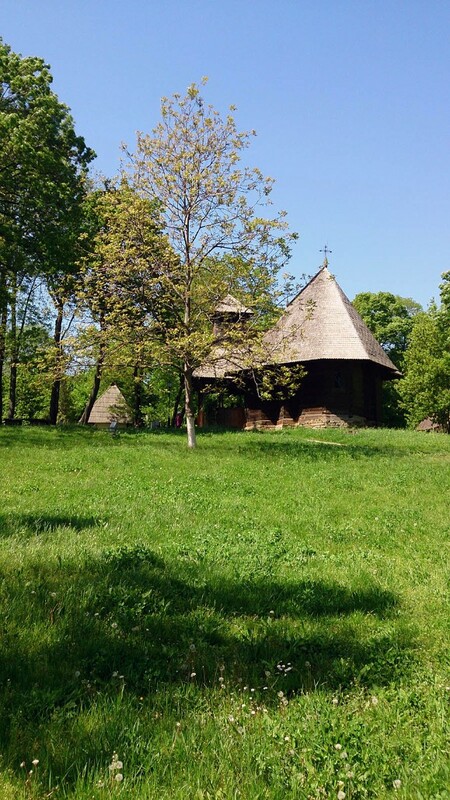 The complexes consist of households made of houses with annexes, a church brought to the museum from Maramures, crucifixes, technical installations, wells and a swing. 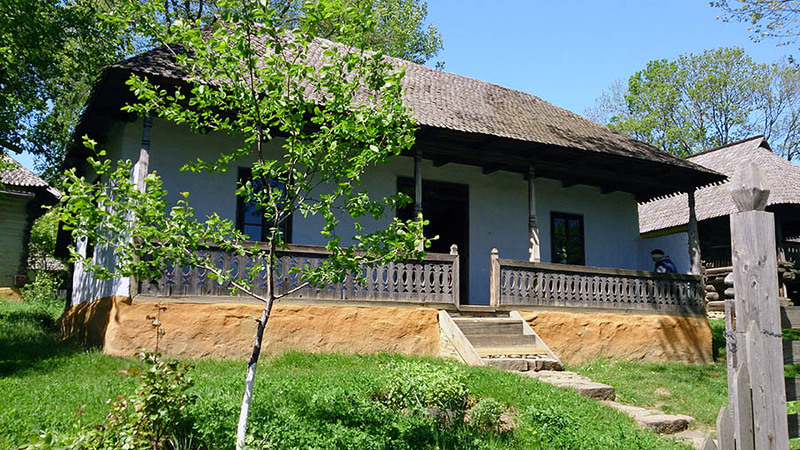 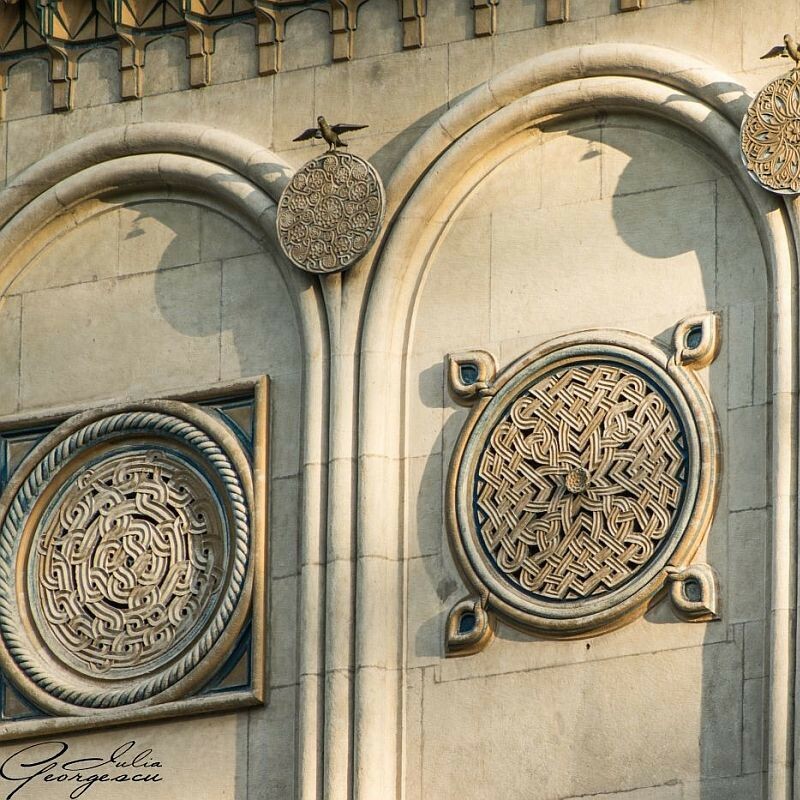 The design of the museum was made by the plans of Victor Ion Popa, a playwright and stage designer. The authentic and original exhibits are meant to show the life the peasants had hundred of years ago. 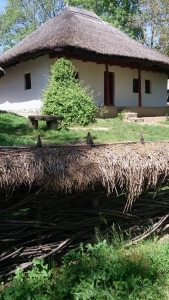 The buildings have been brought here from their original places and their interiors were reconstructed and equipped with authentic objects specific to each monument ethnographic area and age of building. 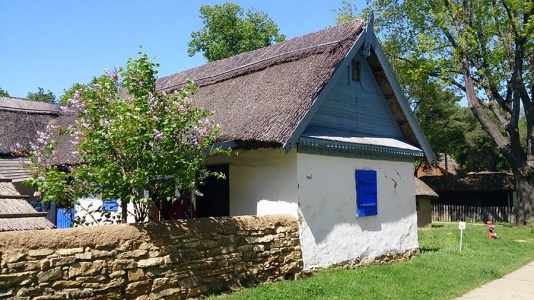 “Dimitrie Gusti” National Village Museum tries to bring back to life in a natural setting the intimate ambiance of each household and manages this by all the barns, stables, and other outbuildings around the main building. 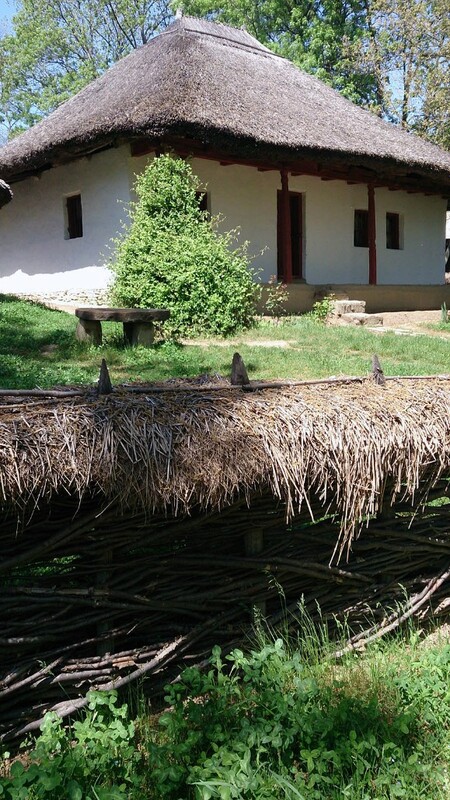 The fences are made of wood, twigs or adobe and the gates are either modest or imposing depending on their provenience area. The interiors with specific furniture, the work tools, the dishes, the carpets, the fabrics and other items are meant to recreate the universe of the Romanian village. 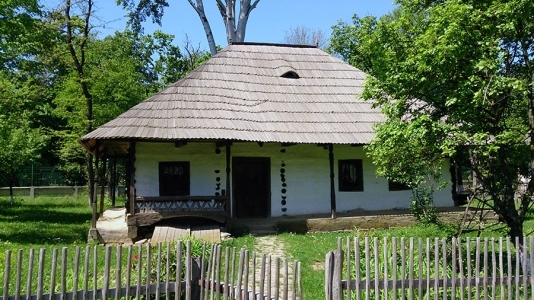 If you want to know more about Romania, about how the life was hundred of years ago when big cities did not take over the whole world, about how people lived in communion with nature and how they respected the tradition and the land, we recommend you “Dimitrie Gusti” National Village Museum. 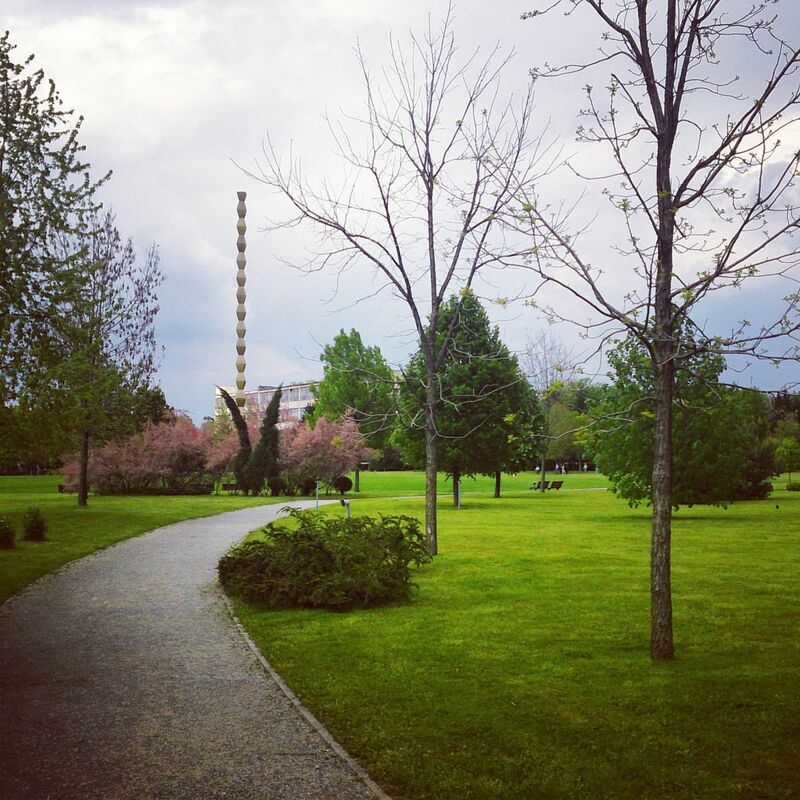 It is not hard to get to it and for a while you will be able to forget about the daily rush and to enjoy the silence and beauty of it. 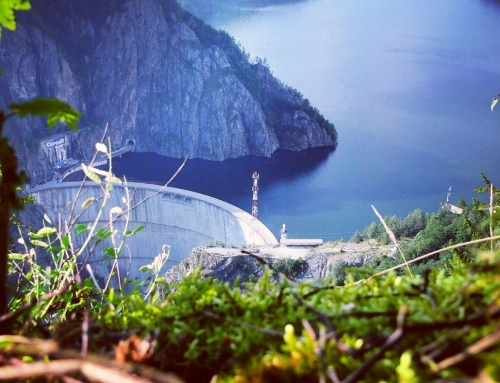 This is a place that definitely will charge you with positive energy, a place which inspires. 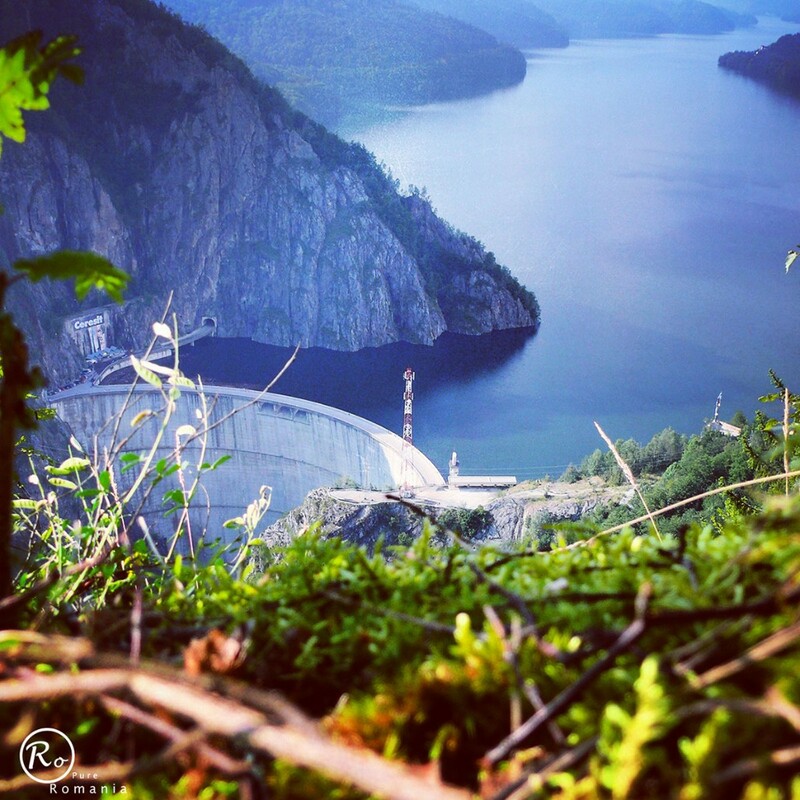 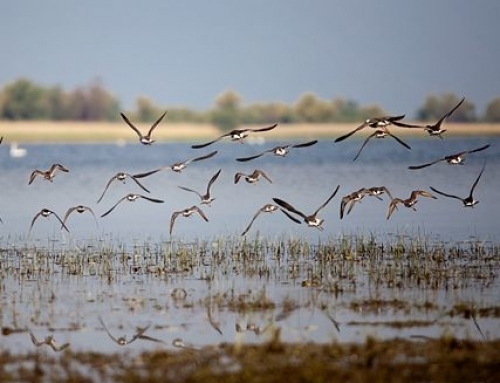 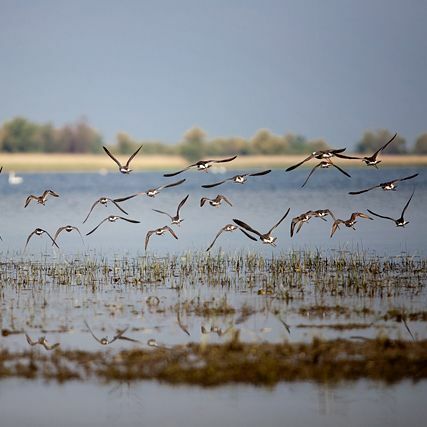 A Pure Romania day tour, discover more here.